The type of audio device you choose to listen to can make a big difference in terms of music quality and sound, and if you don't mind spending some money on the most extravagant designs around, then these luxuriously expensive headphones will certainly have you cranking out beats in style. 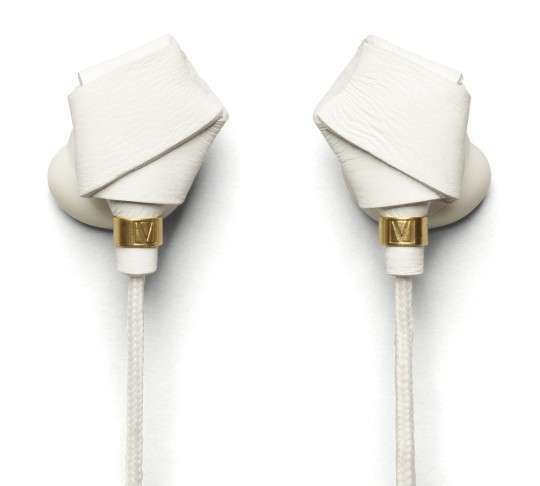 While some people prefer tiny earbuds because of its low-key and unassuming appearance, these expensive headphones are targeted more towards individuals who are looking to add some bling and bedazzle to their accessories. 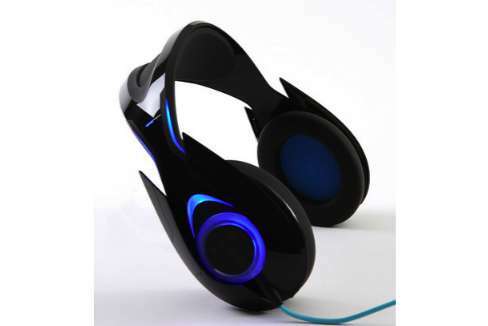 Perfect for individuals who enjoy experiencing activities in a much more lavish and elegant manner, these extravagant headphone designs will surely have others envious of your flashy devices. From crystallized headgear designs to gold-plated headphones, these expensive audio accessories will certainly have any music enthusiast craving to get their hands on these luxurious items.